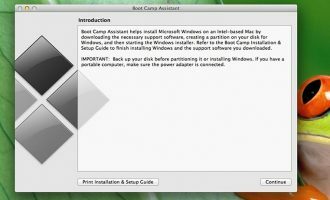 Here are my easy steps on how to install windows in mac on (Bootcamp Guide)! Note : Your mac has to have DVD Drive for this guide. If you don’t have it. 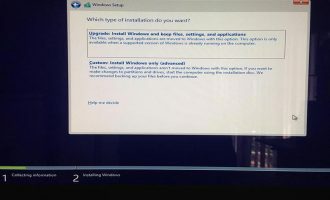 Check on this link for USB installer! Insert your Windows installer DVD. 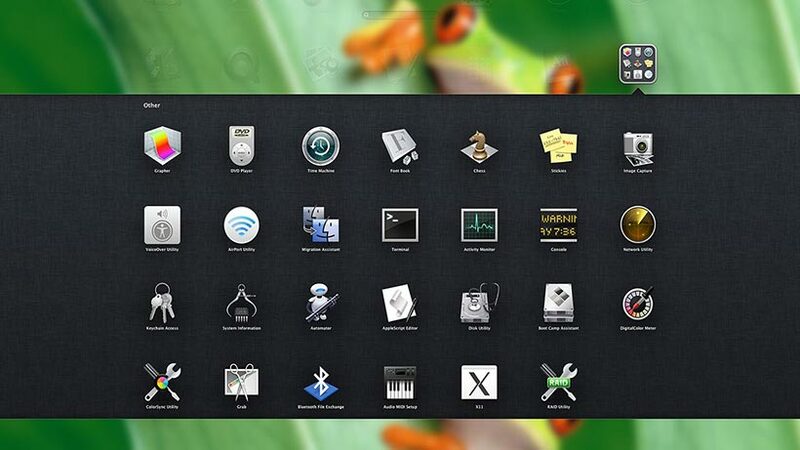 Open your Launchpad Icon, then look for “Other”. 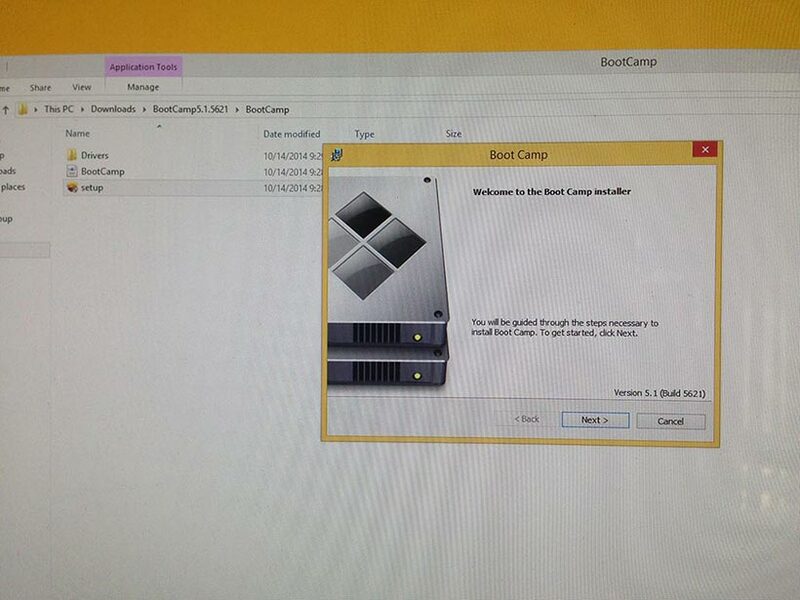 Inside that, you will see Bootcamp Assistant. Click on it and window will pop up. On default settings, two icons are check. 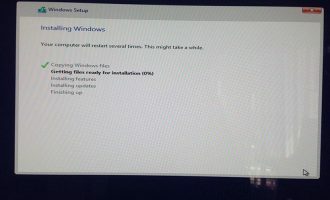 If you are planning to install windows 7, this will be good to go. 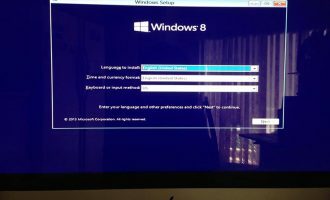 In my case i need to uncheck it because the driver is not supported on my windows 8.1 installation and download it directly from apple. 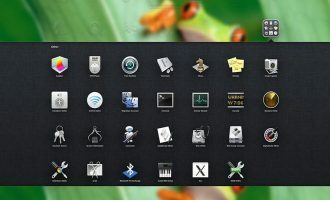 This Drivers is most important to make your Operating System work under Mac. Note : If the software don’t let you continue on the second window, Re check the box and continue by default settings. 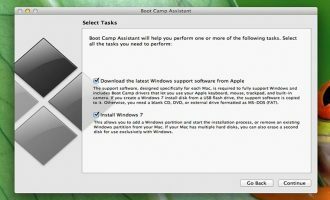 After you finish installing Windows, go back to Mac OS and download the driver that supports for your Operating System. Once you hit continue, two options will show up. (1) Save a copy to an external driver (2) or Burn a copy to CD or DVD. 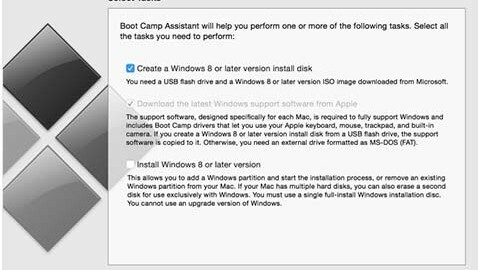 This option is for windows driver that you need it later. 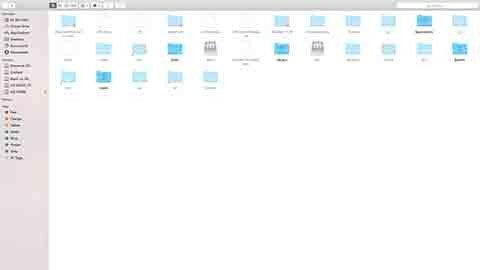 If you choose (1) window will pop up and it will ask where to save that files, best is use Flash Driver 2 gb. Next, Partitioning your Hard Drive. 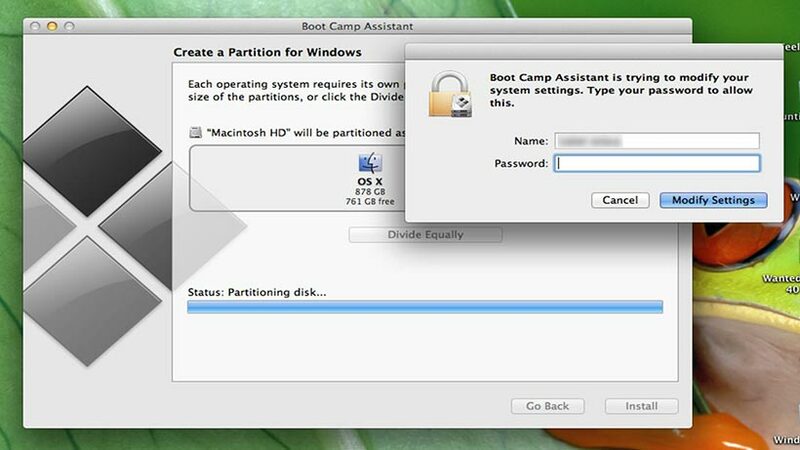 Each operating system requires its own partition on the disk. Drag the divider to set the size of the partition, or click the divide equally button. 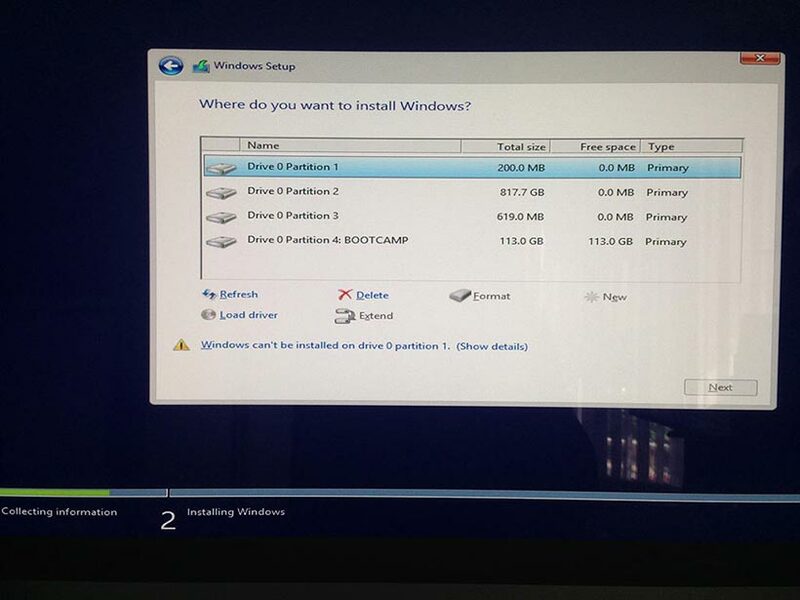 Default size for windows is 20 gb, but thats not enough for updates and some software that you want to install. Tip is go for minimum of 60 gb to 120 gb. 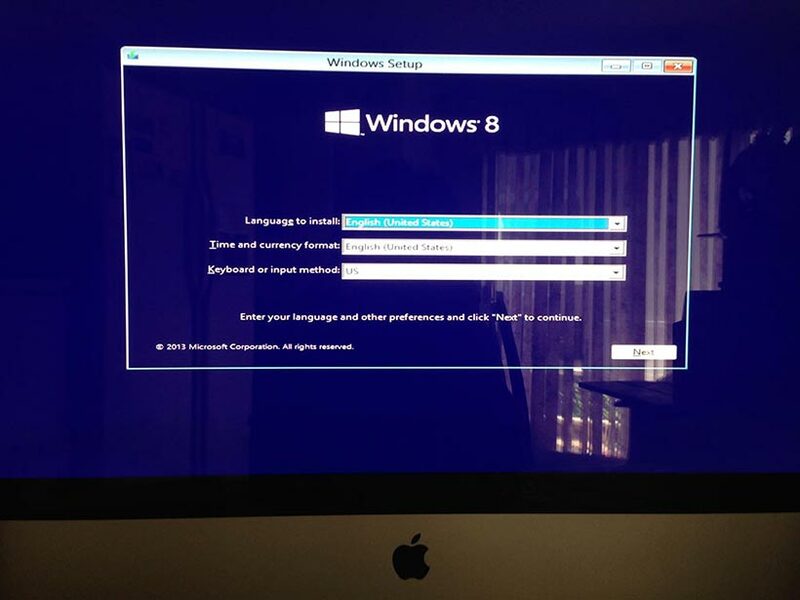 Once its done, your mac will restart and windows will boot up. First, Language to Install. Second, Install Button. 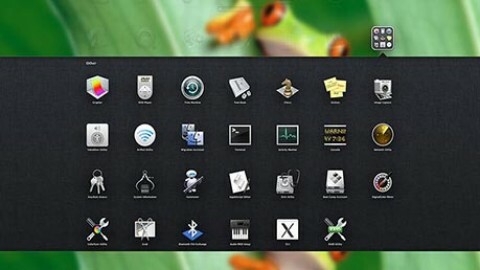 Third, Option which operating system do you want to install. Fourth, License Term. Fifth, Which type of installation do you want? On this part, you need to highlight Custom. 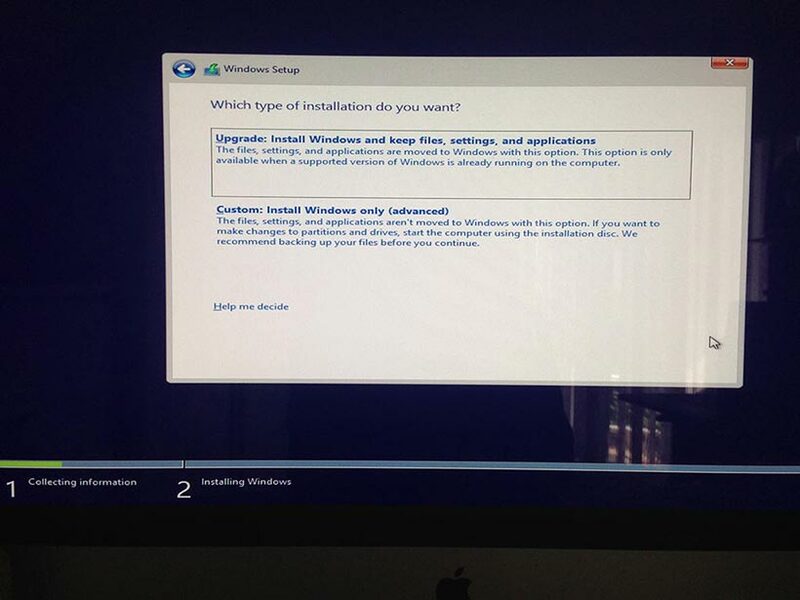 Last, Where do you want to install Windows? 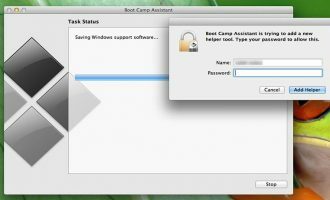 In my option, i have four Partition (1,2,3 and Bootcamp) Of course we will install that windows under the name of Bootcamp. 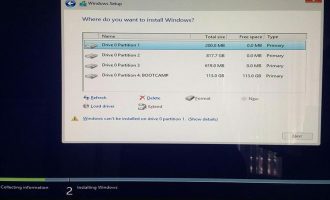 But it will show you a warning saying “Windows Can’t be installed on Driver 0 Partition 4. (Show Details). 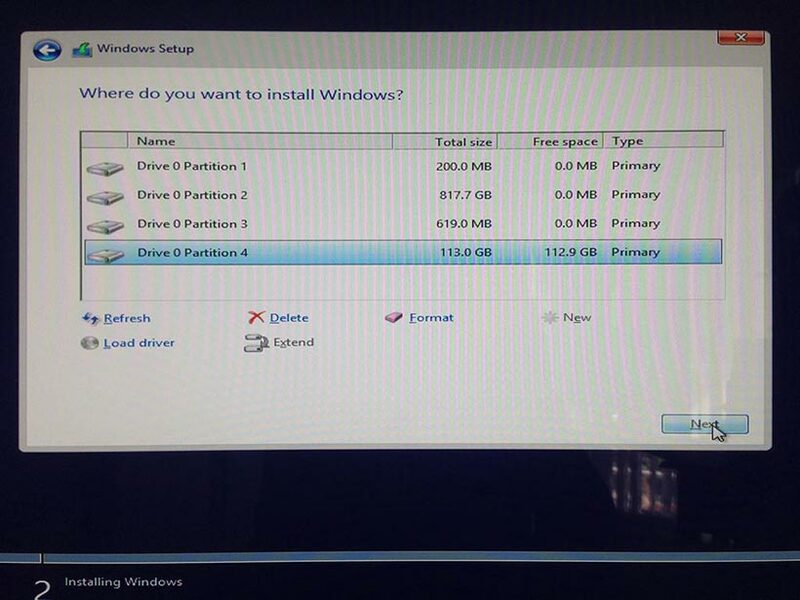 To make this Partition installable by windows, We need to format it. 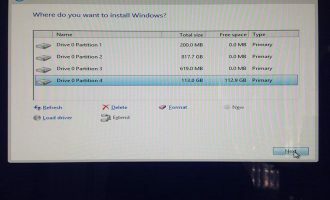 Make sure you highlight the partition 4 (In my case) before hitting “Format”, Because if you “Format the wrong Partition. 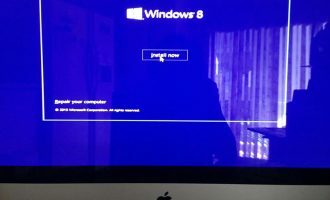 Your Mac OS will not boot up anymore! !” Once its done, Your Mac will reboot. 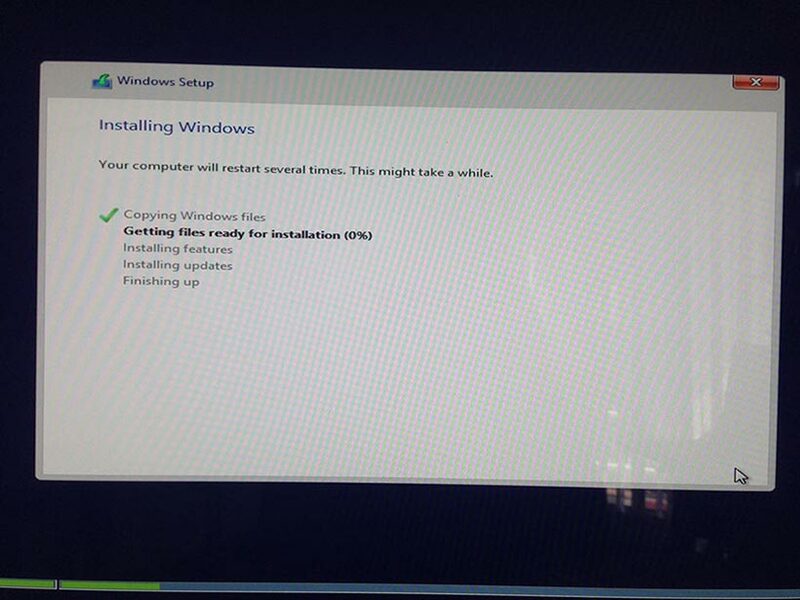 And follow instructions for Setting up your Windows. 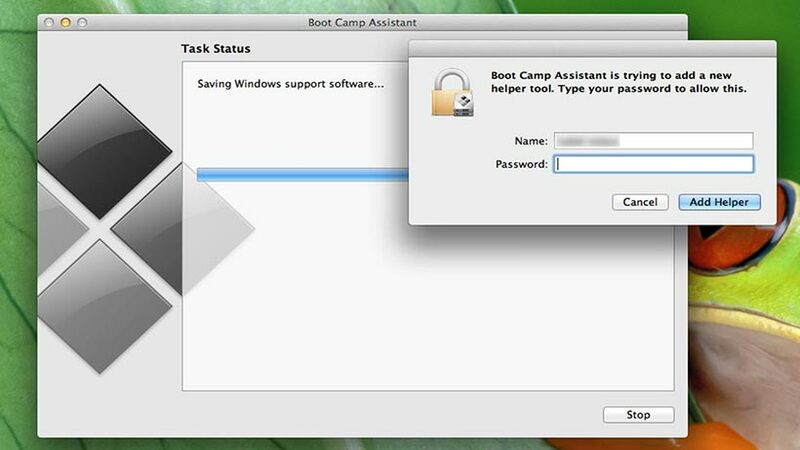 Once you are inside the Operating System, Open your Thumb Drive and look for Setup. Right click on it and run. 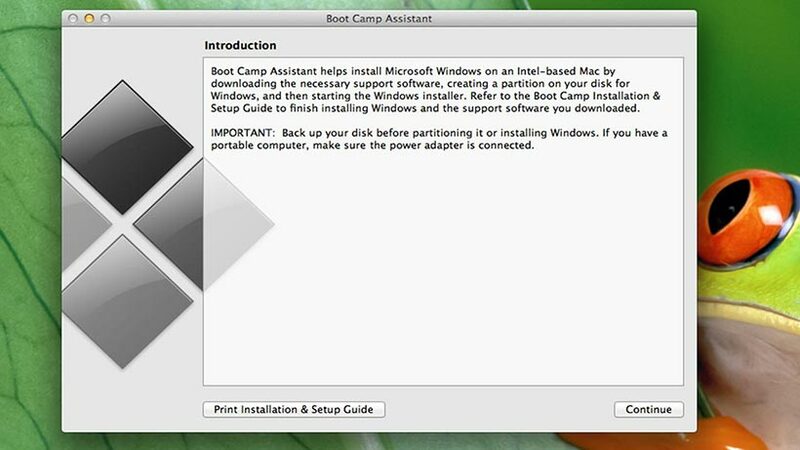 After the installation, your Windows will prompted to reboot. 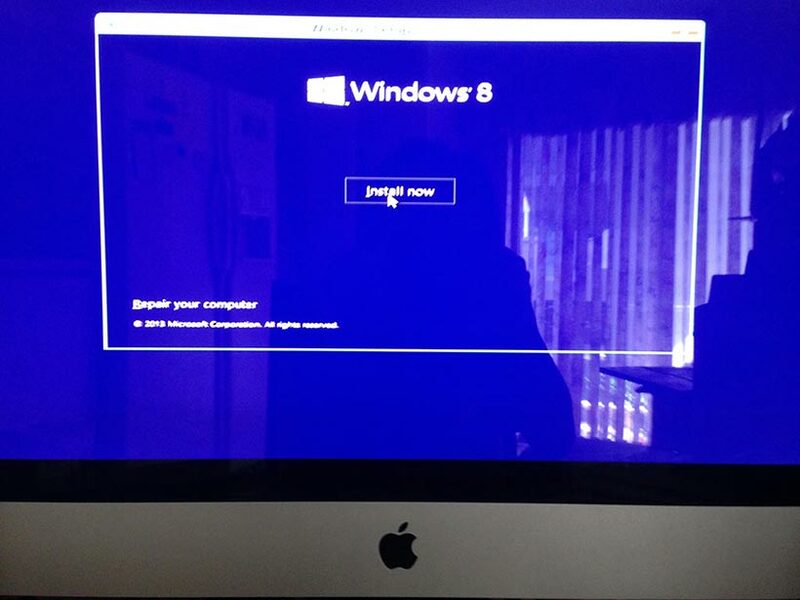 Once your System is rebooted, you have now a working Windows under Mac!! Don’t forget to Hit Share and Like Us Below!